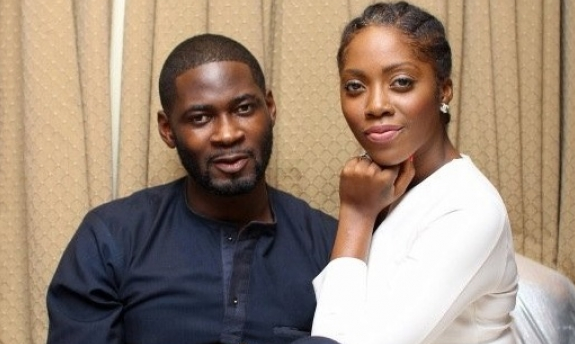 Singer Tiwa Savage is reportedly pregnant with her second child with TeeBillz. Last week, the mother of one hinted on social media that 2018 is going to be a serious year for her career 'even if she gets pregnant again'. A source told LIB, that the mother of one is pregnant and expecting her second child at some point in 2018. The singer and music producer welcomed their first child, Jamil in July 2015.